The mission of Northern Illinois Food Bank is to lead the Northern Illinois community in solving hunger by providing nutritious meals to those in need through innovative programs and partnerships. Northern Illinois Food Bank provides nutritious meals for more than half a million hungry neighbors every year through collaboration with 800 program partners across 13 counties. We distribute 65.5 million meals annually. In Lake County we partner with 165 food pantries, soup kitchens, group homes, schools, youth and senior sites to distribute 8.5 million meals annually. We are continually seeking to build partnerships with other social service providers so we can offer wrap around services at our feeding sites. We are also looking to partner with healthcare organizations to provide access to nutritious food at healthcare facilities. And finally we want to grow our sources for local food by getting to know local farmers who may have food surplus to their needs. The Food Bank has volunteer opportunities at our North Suburban Center, 440 Keller Drive, Park City, IL 60085. More information and online registration is available at www.solvehungertoday.org/volunteer. Member agencies also have volunteer opportunities. Contact should be made directly with each organization. 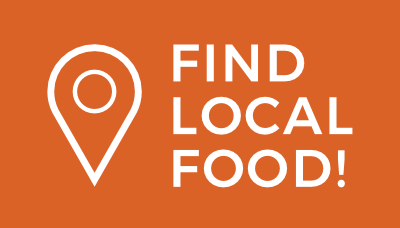 Food pantries can be found here: https://solvehungertoday.org/get-help/where-to-get-food.